Google seems to be stumped. As it announced its latest Android OS at I/O 2016, the company said they need help coming up with the next dessert-themed name for it. We’re used to the quirky names Google chooses for its OS, starting with the first confectionary in alphabetic order. At first, there was Cupcake, followed by Donut, Eclair, Froyo, Gingerbread, Honeycomb, Ice Cream Sandwich, Jelly Bean, KitKat, Lollipop and the most recent, Marshmallow (Android 6.0). 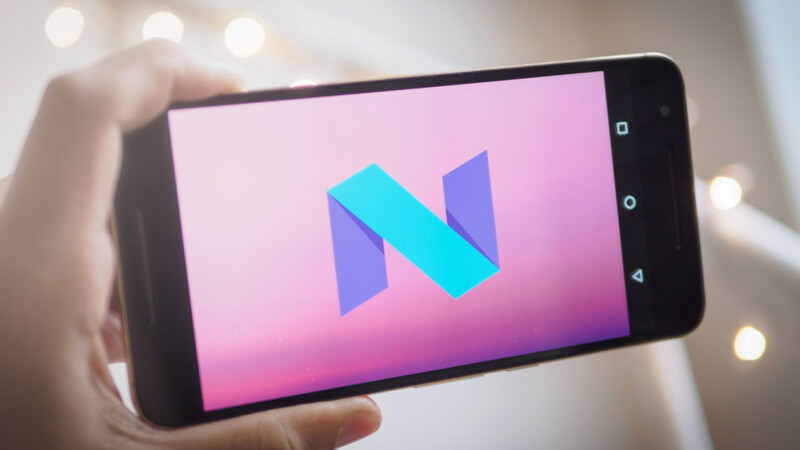 So what should Android N be named? If you have any suggestions, Google is ready to listen to your input, but make sure you get a great idea before 12:29pm June 9. At the moment, it seems that Indian users want to get the OS named after a local dessert. Android user and Bangalore-based app developer Arun Kumar is trying to get more people on his side – Indians or not – to convince Google to choose Android Neyyappam as the name for Google’s next gen OS. An entire website has been dedicated to the petition, as well a Twitter handle that’s used to call people to action. Even though it has only recently been created, the proposal seems to attract a fair number of people ready to get on board. Even the Kerala Tourism Board has got in on the action, urging people to support Android Neyyappam as the new name. Neyyappam is a traditional delicacy made of jiggery, rice flour, coconut, and ghee. If you have your own suggestion for Android N, head over to Google’s microsite, launched specifically to accept suggestions for the new OS name. The only limitations pertain to the name being that of a dessert or candy, and that it start with the letter N.
Whether or not you’re in support of #AndroidNeyyappam, remember that Google reserves the right to pick the final name, so even though one name will get major support, there’s no guarantee it will win. Seeing that in the past, Google has been making this decision on its own, some believe the campaign for a new name could be a clever marketing strategy. Making people from India aware of the platform would encourage more to come online. This is one of the reasons why Neyyappam stands a pretty good chance to become the name of the next Android OS.